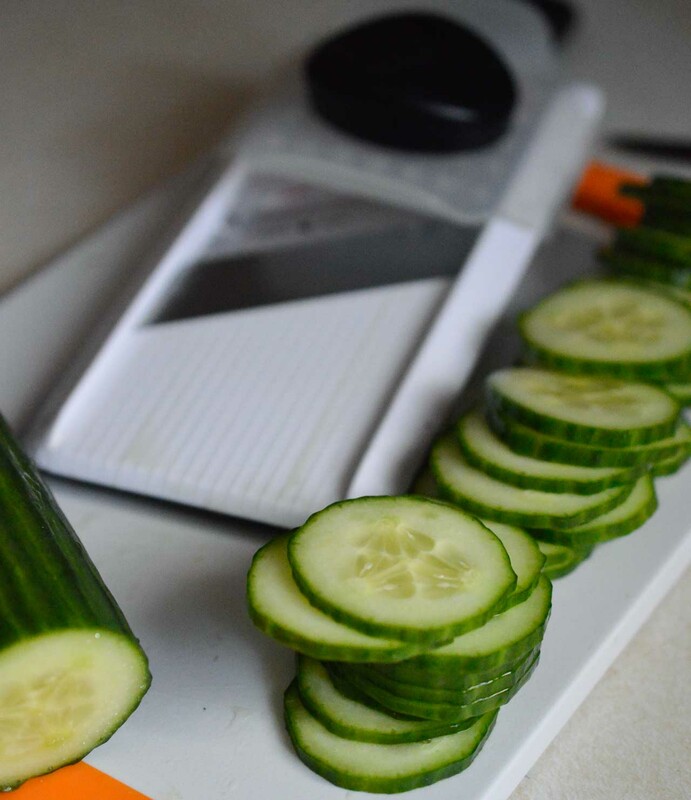 This Cucumber Salad Recipe is a quick, easy side dish that is perfect for summer! 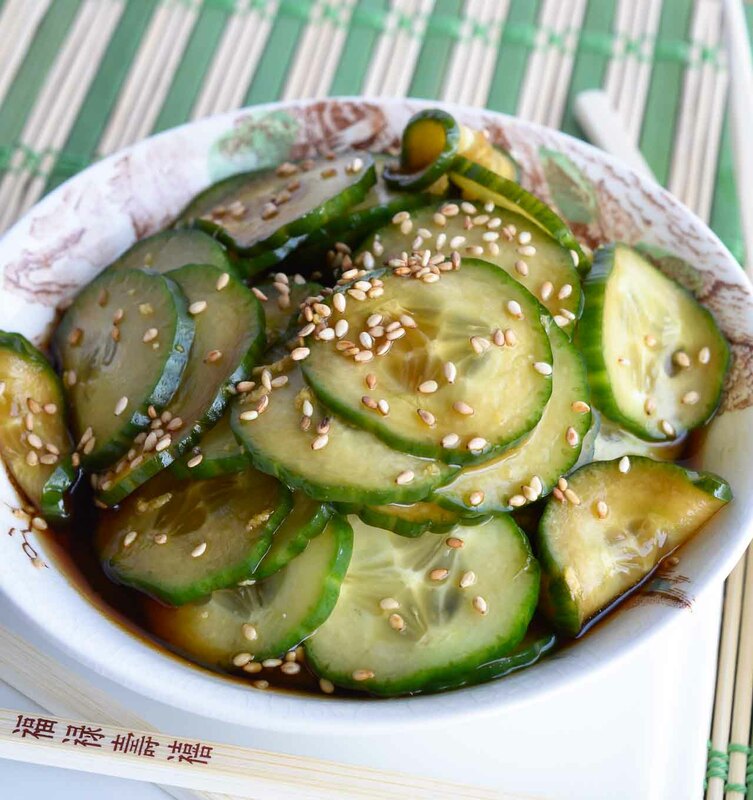 Thinly sliced cucumbers in a soy sauce sesame seed dressing. 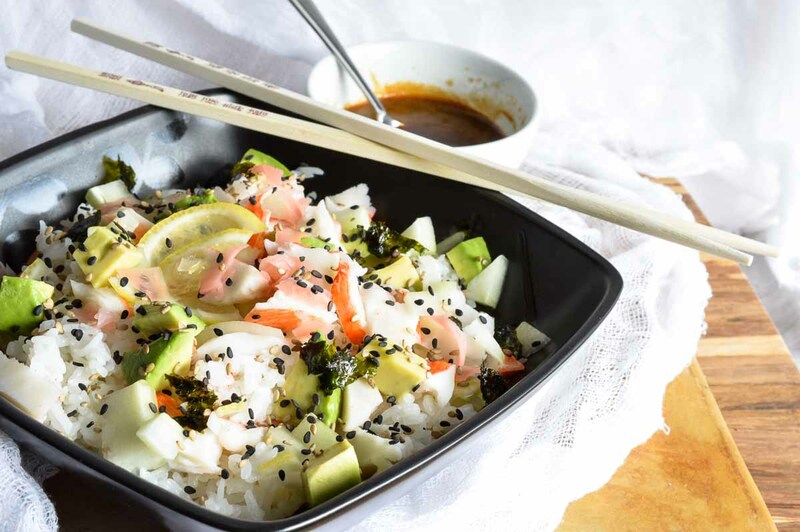 A cool vegan cucumber salad with Asian flair! 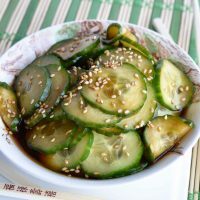 This Cucumber Salad Recipe was inspired by a sushi restaraunt that I frequent. I always order the gyoza, a giant sushi roll and a cucumber salad. My daughter is right along with me. She is obsessed with sushi and has been since about the age of 2! I’ve never met another child with such interesting food preferences. Her favorite foods are sushi, artichokes, prosciutto and beets. What a little foodie! 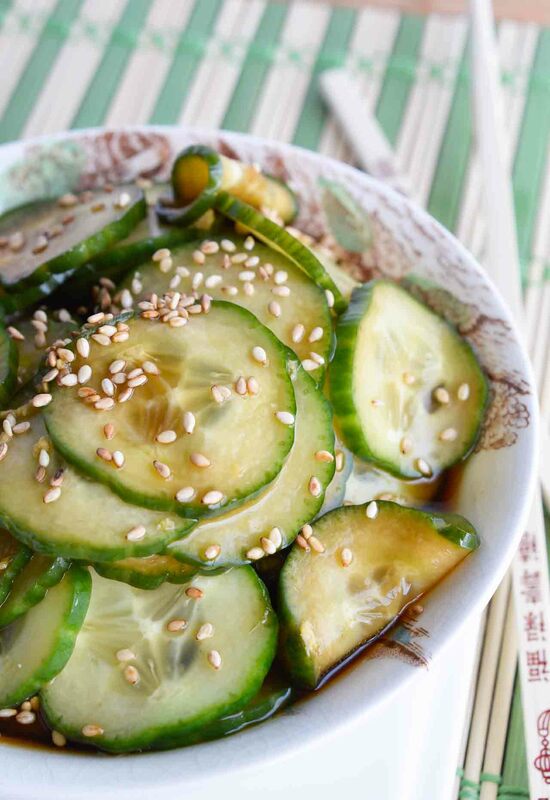 Once the cucumbers are sliced just let them marinate in the dressing for a couple hours then enjoy! Now if only someone would come to my house and make me sushi rolls. Evenly layer sliced cucumbers in an 8x8 pan. Mix soy sauce, sesame oil, sugar, ginger and vinegar. 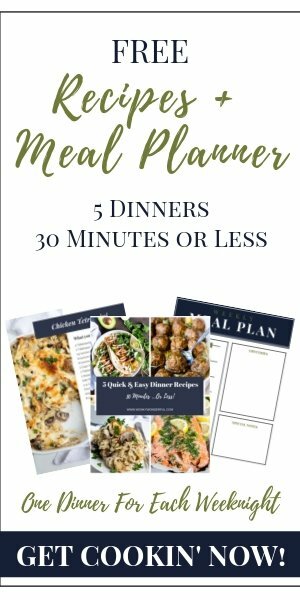 Poor over cucumbers. 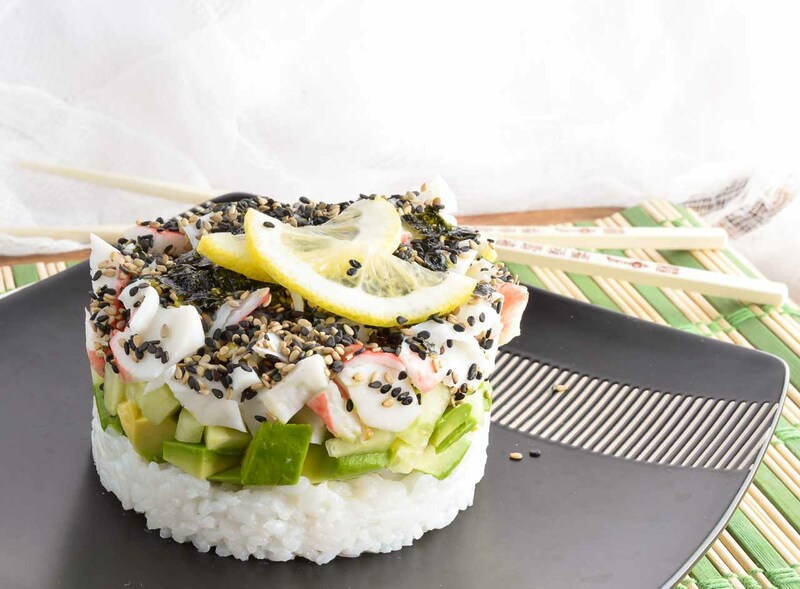 Serve with a sprinkle of toasted sesame seeds. *Toasted sesame oil can be found next to the soy sauce at the grocery store. **Use the grated ginger in a tube (such as Gourmet Garden) if you prefer. This can be found in the refrigerated produce section. 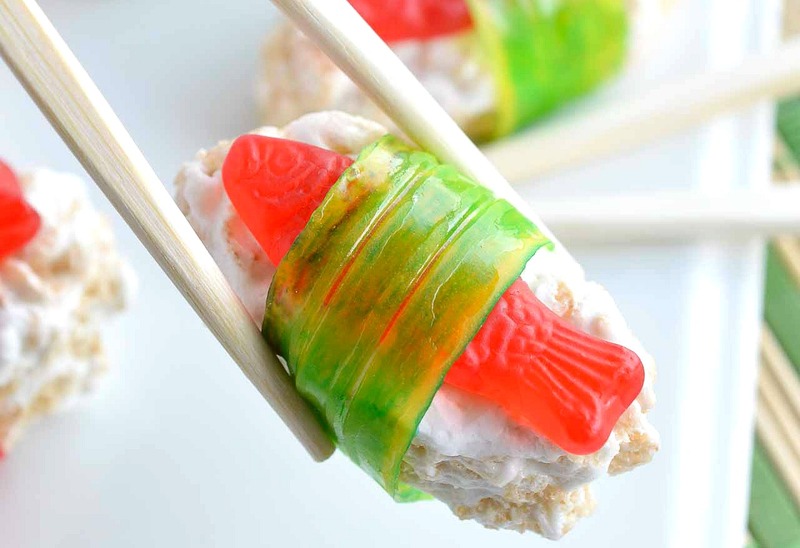 More Sushi Inspired Recipes. . .